*Contact us by phone or email for a price quote so we can work with you in selecting the right drill rigs, tooling, machinery & equipment to meet the needs of your projects and customers. We are open Monday – Friday (Sí, hablamos español por teléfono y correo electrónico) and closed for major USA holidays. ** Feel free to search our entire online inventory (Products or Searchable Online Catalog) and let us know which item numbers you need prices quoted on. Try our Search Engine (Search Products) by entering the model number, part number, or item number you want to find on our website. We specialize in the import / export of machinery, equipment, tooling, and parts shipped domestic or internationally by air, sea, or land. We work with many domestic & international companies to ensure delivery to contractors working in Drilling for Water Wells, Oil & Gas Wells, Cathodic Wells, Blasthole & Mining, Geotechnical & Auger, Caisson, and all forms of Construction & Drilling applications. We are NGWA (National Ground Water Association) members #: 3163777. 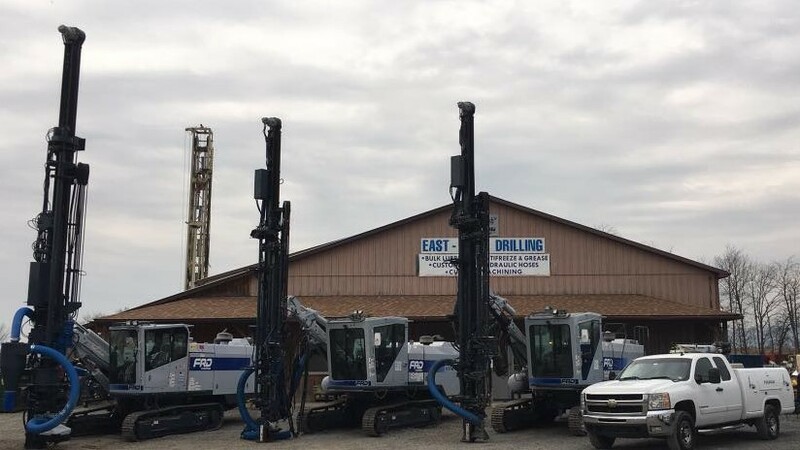 *Contact a sales rep by phone or email us to inquire on how to set up an account to lease or rent used drill rigs, high pressure air & booster compressors, mud pumps, and machinery we have available. 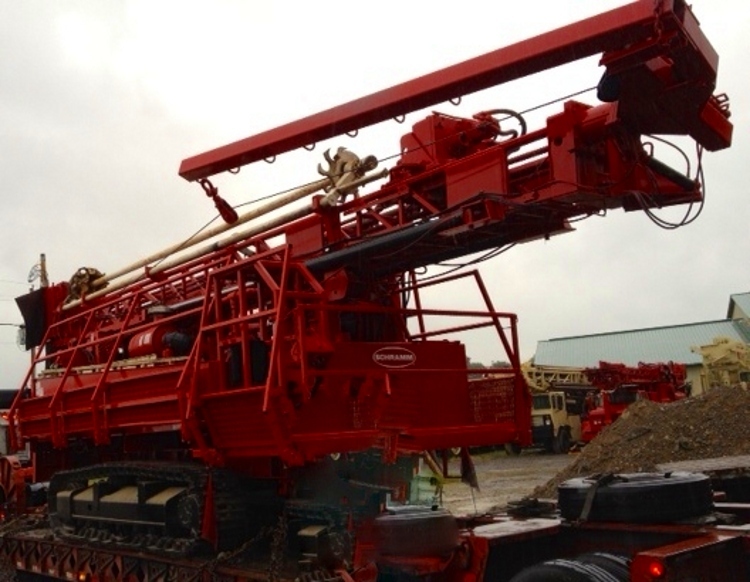 We will work with you on selecting the drilling equipment needed for your projects needs. Short & Long Term Leases, Rental, and Lease to own options are available. We Buy Drill Rigs, Tooling, Heavy & Light Construction Machinery, Air Compressors, Mud Pumps, Engines, GenSets, Components and Parts, etc we have listed online. We can help you broker what you are selling to our large domestic & international customer base by listing the items on our website for free (exclusive agreements available). 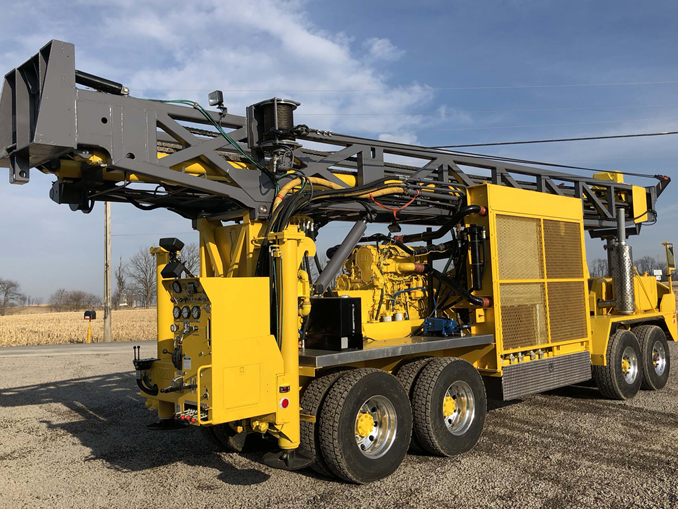 Below are Furukawa mining drill models we are a dealer with mobile technicians & services available in PA, OH, NY, NJ, MD, WV, VA, IN, DEL states. Contact Reggie Keller 570-217-7636 (Western PA, OH, MD, VA, WV DC in USA) & Tony Morell 570-780-9325 (Eastern PA, NJ, NY) for Sales & Technical Questions. Sí, hablamos español por teléfono y correo electrónico. 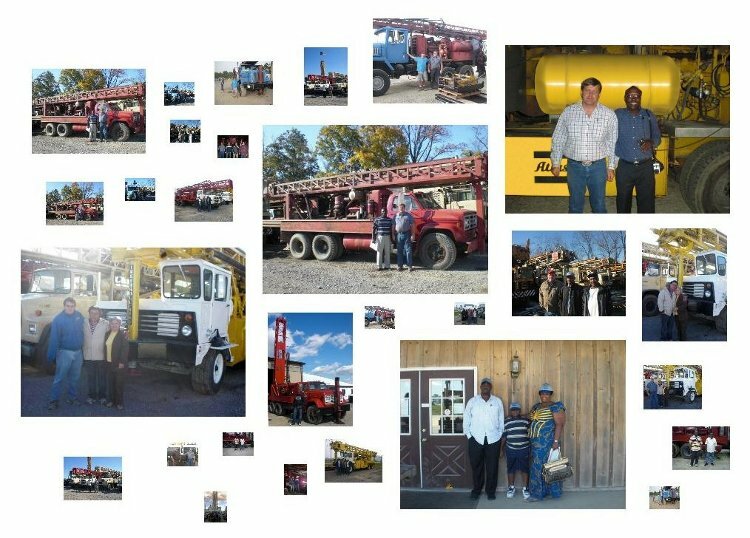 We are completely remaufacturing, rebuilding, repairing, servicing, and fabricating Drill Rigs, Engines, Air Compressors, Mud Pumps, Hydraulics Cylinders, Pumps, Motors, and Hoses, Drill Towers, Power Heads, etc. at our Pennsylvania facility & local shop. We can customize & remanufacture drill rigs and machinery to your specifications. 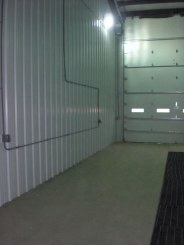 In addition, we can install (new or rebuilt) engines, air compressors, parts, etc. Contact us to learn more. 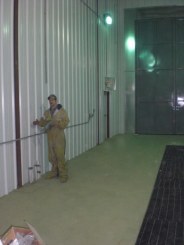 *We customize, remanufacture & install RC (Reverse Circulation) drilling systems, DH (Deep Hole) package systems, slide angle packages with dump mast, and rod handling systems. There are many more installation services are available, let us know what you require with your drill rig & machinery with future drilling & consturction projects with applications required. 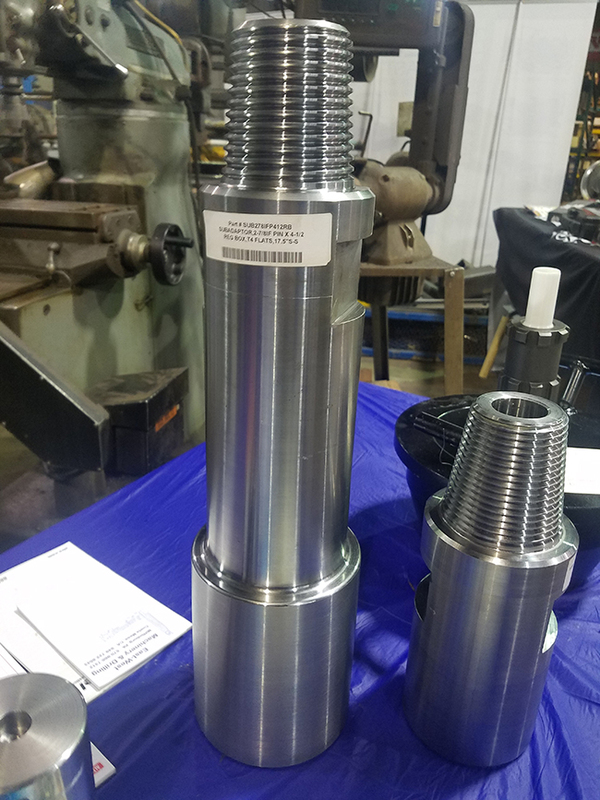 *East West Machinery & Drilling can do custom machine work to manufacture drill tooling (Adapters, Bushings, Subs, Pipe, Drill Collars, supports, mounts, and a variety of different tooling and sizes) at our Mifflinburg, Pennsylvania facility. Made in the U.S.A.! *We have a full scale machine shop with Lathe & Milling Machines, etc. to get the job done in timely matter once your order is placed. 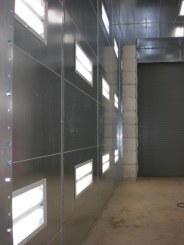 If we don't have the products in stock, we can custom manufacture it for any size orders. 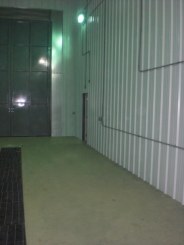 Please contact us for a quote with the number of units and different sizes needed for each. *We can arrange delivery or pick up of most any type of drill rig, heavy equipment, and machinery with in the USA. Send us the destinations, dimensions & weight of the load you have with contact information and schedule. *We can arrange delivery or pick up of most any drill rig, heavy equipment, machinery, components and parts shipped globally. 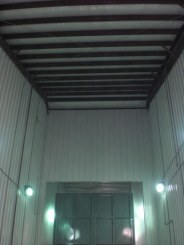 We can provide estimated quotes. 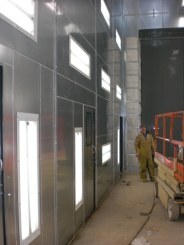 We are dedicated to serving our customers and have added (2) new work bays (extended ceilings space for drill rig work), (1) professional wash bay and (1) professional Global finishing paint booth. 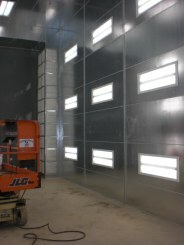 *We can clean, blast & sand, to custom paint drill rigs, trucks, trailers, heavy construction equipment, engines, and air compressors, etc of all sizes. We will meet all your paint restoration & customize complete paint job with our "Martin Senour" trained painter/s and paint products. 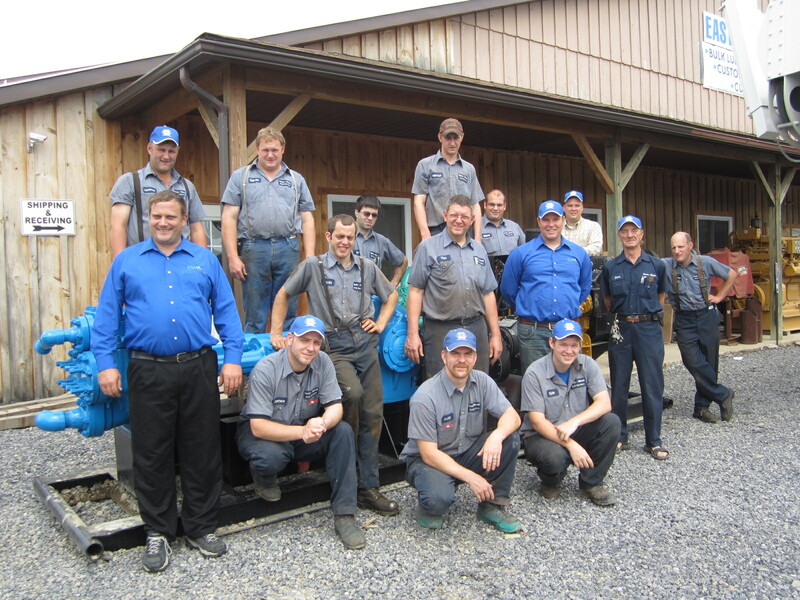 Water Well Services: Pennsylvania's premier water well drilling company. With years of experience drilling in the state, we can handle most size project from Consumer water wells, to Agricultural wells to Industrial/Commercial wells. Our vast experience drilling throughout and exceptional safety rating provides the confidence and trust our clients have valued. 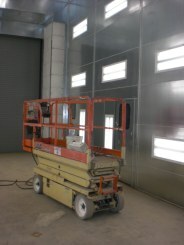 We constantly strives to maintain our machinery & safety. *We can translate most common international languages by email only by using this link: https://translate.google.com/ or view the site in Arabic, Dutch, French, Italian, Spanish, and Turkish languages (G Select Language in Top Header).